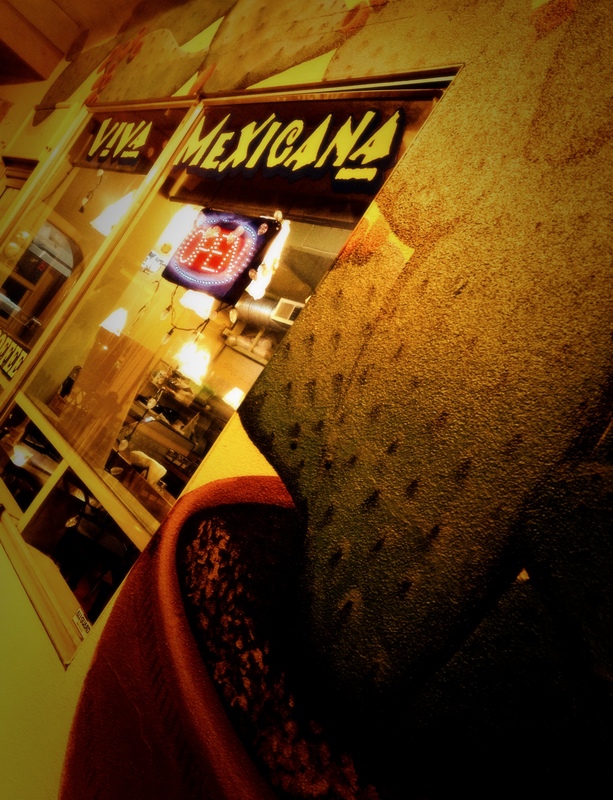 Welcome to Viva Mexicana. 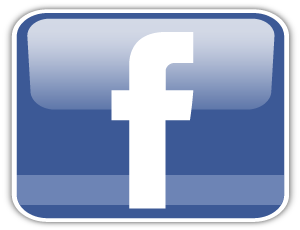 We serve home made award-winning Mexican food that is upscale and exotic at an affordable price. Every dish is created to order, using only the freshest and finest of California's bounty. We "go organic" wherever possible, we use fresh ingredients, including our meat, which are antibiotic free, and we cook without lard, using minimal oil. 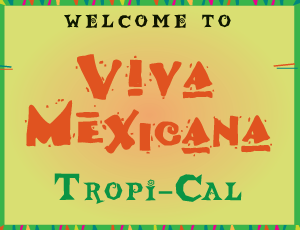 Fresh, healthy, local, flavorful, unique, and absolutely delicious Mexican food – That’s the Viva Mexicana Tropi-Cal difference.